The view at Heavenly Mountain Resort Saturday, March 3. 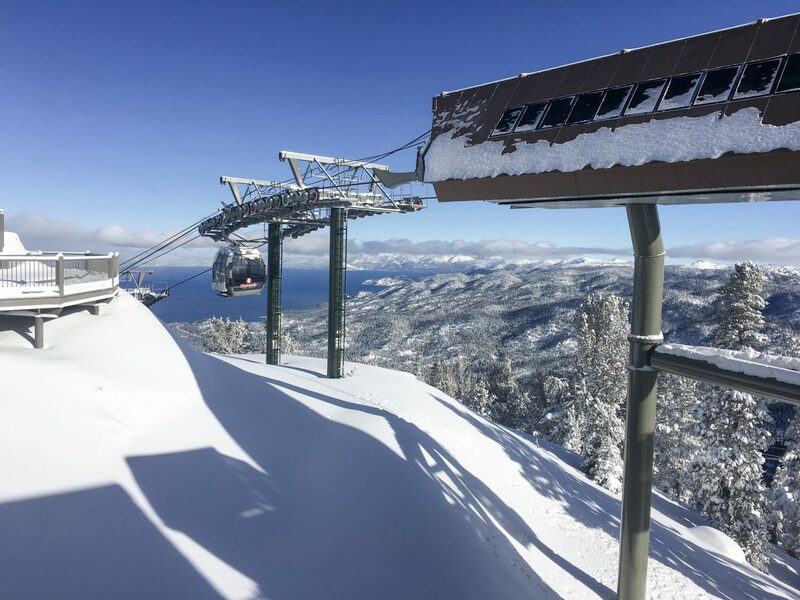 In just two days, leading into a blue bird Saturday, Lake Tahoe ski resorts received 5 feet of snow. A winter storm warning expired Saturday morning, marking the end of a two-day storm that brought much needed snow to the Tahoe Basin. Kirkwood Mountain Resort reported 67 inches of snow in 48 hours Saturday morning, while Heavenly Mountain Resort reported 54 inches in 48 hours. Sierra-at-Tahoe reported 41 inches of new snow in 24 hours and Diamond Peak Ski Resort reported 27 inches.